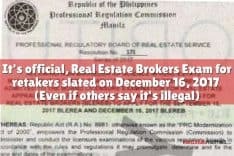 The Professional Regulation Commission (PRC) and the Professional Regulatory Board of Real Estate Service (PRBRES) has just released the latest batch of Real Estate Brokers and Real Estate Appraisers approved for registration without examination through nine PRBRES resolutions approved in September and December 2012. These are in accordance with Section 20, Article III of R.A. No. 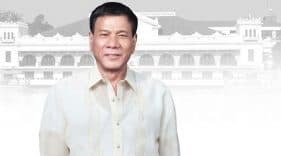 9646 which is also known as the “Real Estate Service Act of the Philippines”, and Section 20, Rule III of Board Resolution No. 02 (Series of 2010), otherwise known as the “RESA Law IRR”, collectively known as the “Grandfather clause” of the RESA Law. 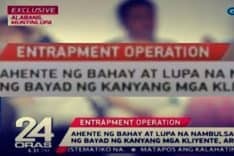 In other words, DTI licensed real estate service professionals covered by the grandfather clause who were able to beat the July 31, 2011 deadline to submit applications, will be allowed to register as PRC licensed real estate service professionals without the need to take a licensure exam under the PRC, once approved. The list below includes the latest batch of applications approved by the PRC. A total of one hundred twenty three (123) real estate appraisers and three hundred twenty two (322) real estate brokers are included in the following PRBRES approved resolutions for registration without examination. Here is a compilation of past approved resolutions for applications for registration without examination which I have found so far, including those posted above. 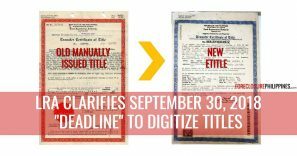 If you are a DTI licensed real estate service professional covered by the grandfather clause of the RESA law, and you submitted your application for registration without examination on time, but your name does not appear in any of the approved resolutions above, I suggest that you contact PRC directly to find out if there is a problem with your application, or if it is simply one of those in their backlog. If you are a DTI licensed real estate service professional covered by the grandfather clause of the RESA law, but you were not able to submit your application for registration without examination, I believe you will have to retake the licensure exam. 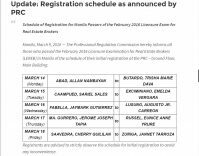 You can refer to the schedule of licensure exams for real estate service professionals for 2013. 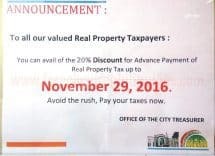 Previous PostAll Eyes on Cavite: LRT Line 1 Extension plus San Miguel Airport?